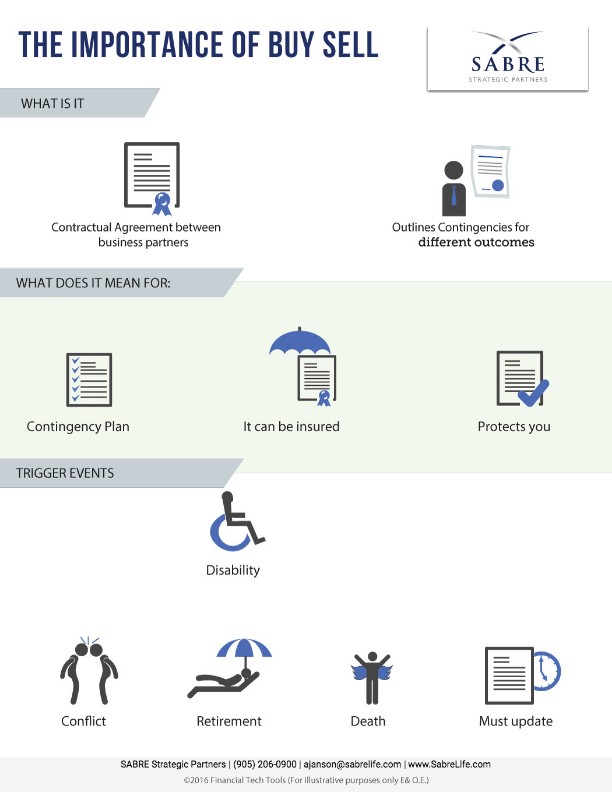 What are the trigger events for a buy-sell agreement? Let's talk about Trump. Team.